Tue., Dec. 26, 2017, 9:19 p.m. Formula One champion Lewis Hamilton has apologized for posting a video online in which he can be heard yelling at his young nephew for wearing a princess dress. Hamilton deleted the video and issued a series of tweets apologizing on Tuesday after he was criticized for questioning the boy’s gender expression. 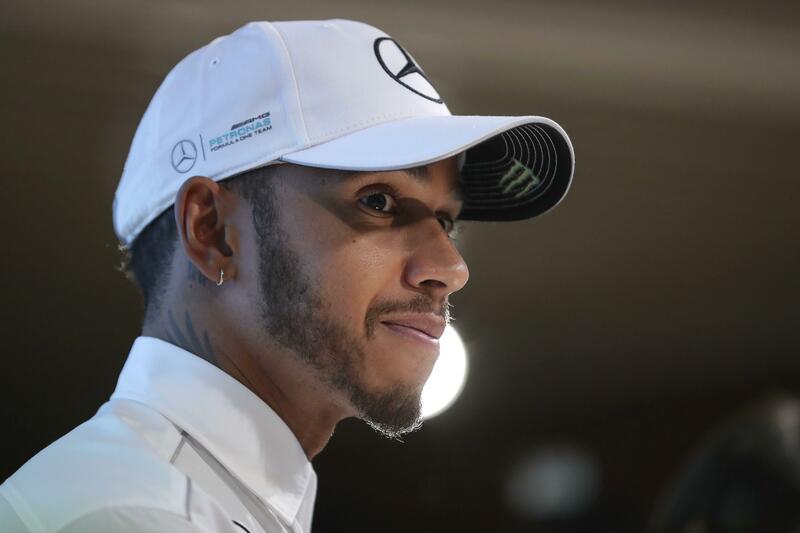 The four-time Formula One champion wrote, “I love that my nephew feels free to express himself as we all should,” later adding, “I have always been in support of anyone living their life exactly how they wish and I hope I can be forgiven for this lapse in judgment.” In the video, Hamilton can be heard asking his nephew why he got the pink-and-purple dress for Christmas and saying, “Boys don’t wear princess dresses.” He also said he was “so sad” to see his nephew in the dress. Published: Dec. 26, 2017, 9:19 p.m.